What The Fabulous Society is a new publication profiling the Edge Factor. Each issue features a carefully curated list of the biggest influencers, artists, creators, and innovators in the world today. 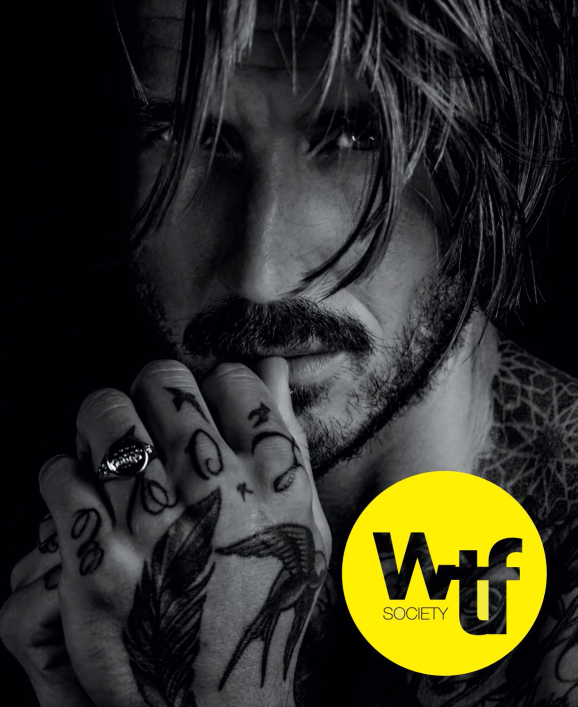 From architectural marvels to the very best creative thinkers of our generation, WTF Society wants to shake up your vision of the world. 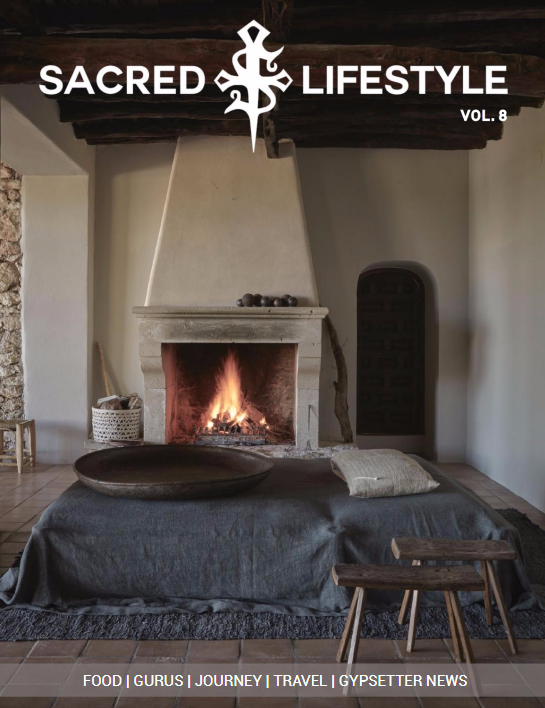 Sacred Lifestyle is a new online community which helps awaken one’s spirit, helps enlighten and inspire us while we continue on our journey. We profile Gurus, Spiritual Guides, and Bon Vivants around the world to share their experiences from healing our bodies to enriching the food we consume to personal utopias and sanctuaries + fashion, products and travel. Our interviews included Julian Lennon, Gotham Chopra, Pamela Anderson to Brigitte Bardot, to Denise Mari from Organic Avenue, etc. 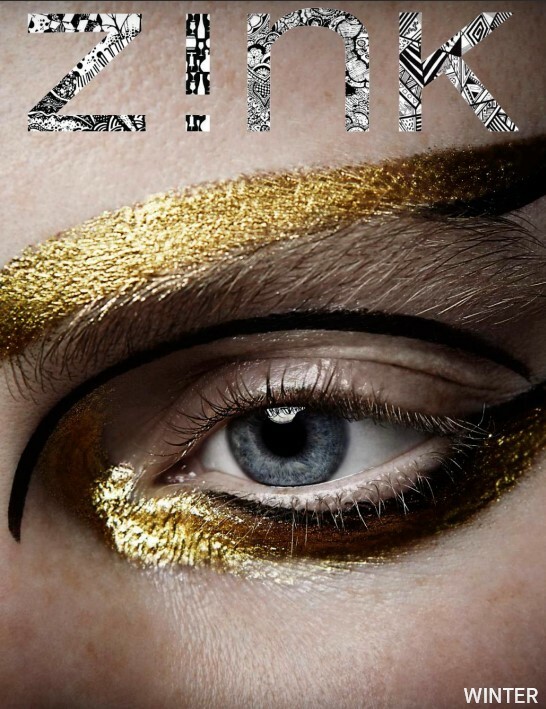 ZINK is the QUINTESSENTIAL INTERNATIONL FASHION & LIFESTYLE MAGAZINE. 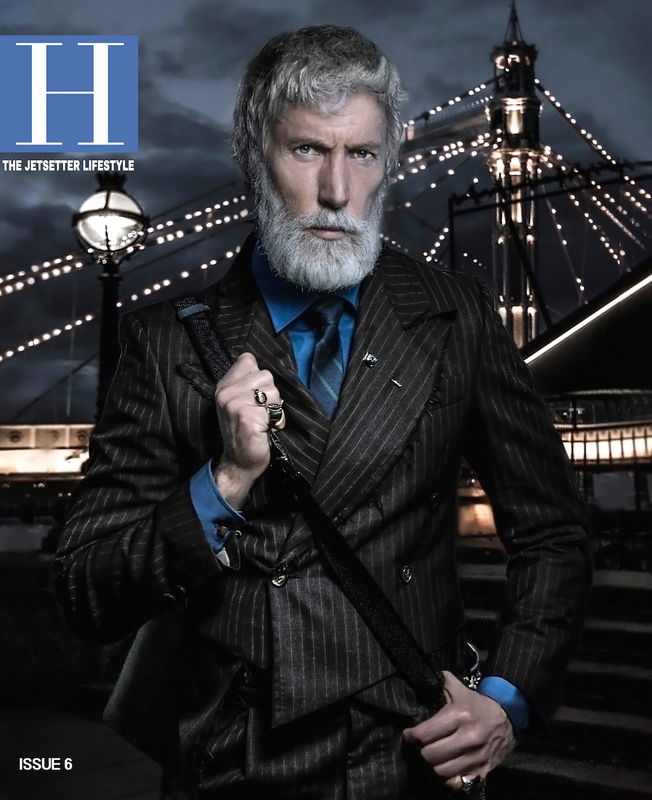 Its wide appeal is indulged by creative minds, initiating a movement that has captured the expression of numerous virtuosos in each issue. Lulu Unlimited published the December 2017 issue of ZINK Magazine.